Have you ever wanted to make your own Mega Man levels? 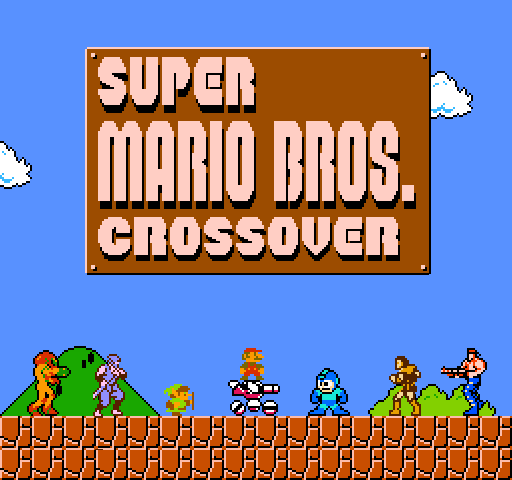 Or felt like Capcom should do the same thing with Mega Man as Nintendo with Mario in Super Mario Maker? If so, you’ll probably be waiting a while. The company seemingly has no interest in making a Mega Man game not tied to the upcoming cartoon series or smartphones. It really does look quite incredible if you ask me. Heck, some might even say it looks almost professional quality! That’s super impressive for a fan game, especially a level editor like this one. And it’ll be available online from Saturday July 15th 2017. So if you’re interested in trying it out, there’s not long to wait. However, what about the legal side? Will Capcom be okay with this? Well, it’s hard to say really. On the one hand, you have to keep in mind that Capcom are far more relaxed about fan games than Nintendo are. Remember, they actually turned Street Fighter X Mega Man into an official product! That in itself is a stark contrast to how Nintendo or Square Enix act around fan projects. Yet at the same time, they’re still a company. They’ve still got the same interests in protecting their trademarks and defending their IP as anyone else, they’re just a tad more relaxed about enforcing it. As a result of this, there’s always the possibility that they’ll try and get it taken down. Especially given the amount of news articles and videos created to promote the project. 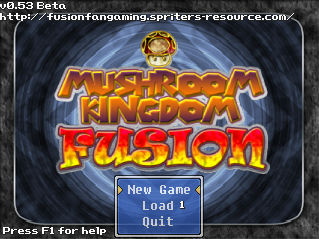 But hey, it looks like a great fan game none the less. 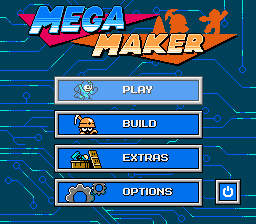 So if you’re a fan of the Mega Man series and want to make your own levels, check it out! Because when it’s released, this will be the Super Mario Maker style experience you’ve been waiting your whole life for!